Not had much time to run many games recently, but I was able to have a little time on Assetto this morning. 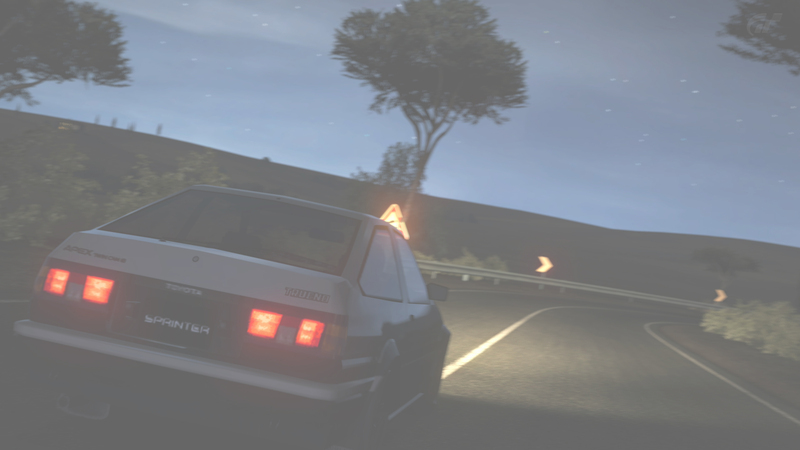 I decided to spend that time messing around in the E30 drift spec on Mt. Akina.